Everytime i'm at Target, I just can't say no to a trip down the makeup aisles. I picked up some makeup on whim and wow i'm impressed by some of the items and not so impressed by others. Check it out! 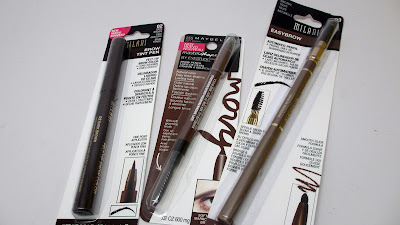 Can you tell I'm looking for a new brow product? lol. I picked up Milani's Brow Tint Pen and easy brow pencil and a Maybelline new Master Shape Brow Pencil. So far i'm really digging the pen but the verdict is still out on the pencils. I was watching October Favs on YouTube and one YouTuber DestinyGodley recommended these concealers...she said it was like MAC Studio Finish Concealer, amazing quality but at a drugstore price. I picked up two! I didn't see the pot version like she had but they had the tube kind. 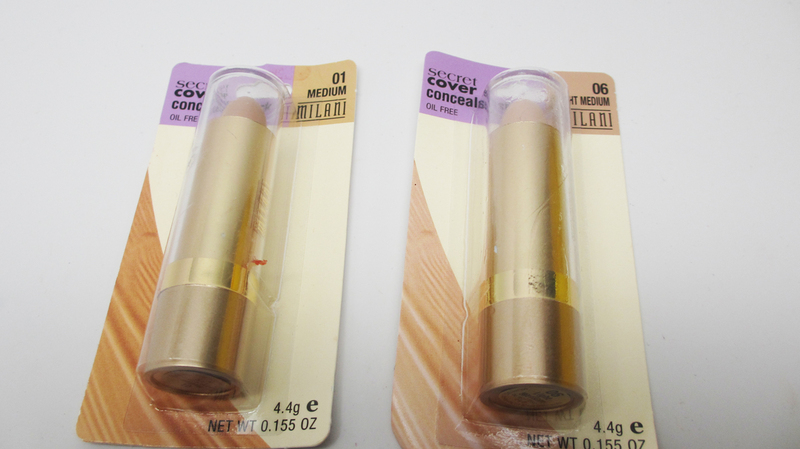 I actually prefer potted concealers but I am really impressed with this product. It's super smooth and natural and blends really easily. Full review to come! I'm planning another trip for Thanksgiving...off to the Mid-West to visit's the BF's family. 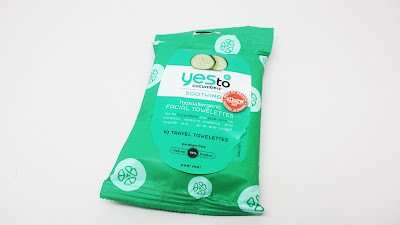 I thought i'd pick up this pack of makeup wipes from Yes To Cucumbers and give it a whirl. Everyone knows I'm a die hard Aquaphor fan. 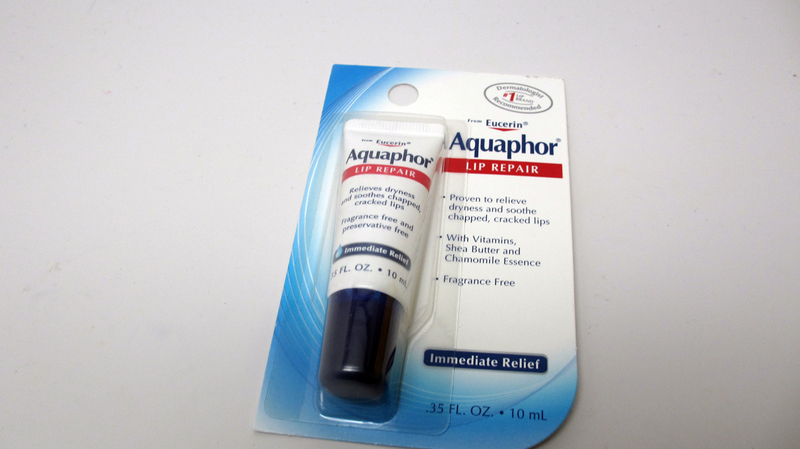 They have a specific lip repair product whereas I use the regular version for my lips. I will say, I like the regular version better. 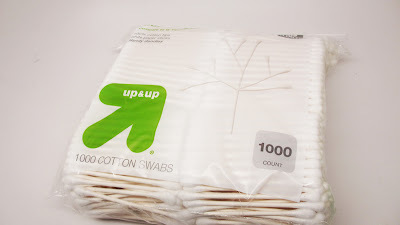 Who doesn't need q-tips? I always run through these for makeup. Target's Private Label Brand comes in packs of 1000, whoa! That's my little hauley haul. I have a feeling one or two of these products might make this month's favorites, stay tuned! I love that Milani concealer! Pease let me know how the brow pen works out for you! Wow, I need to try that Milani concealer. Let us know how the Say Yes cucumber wipes work out for you!